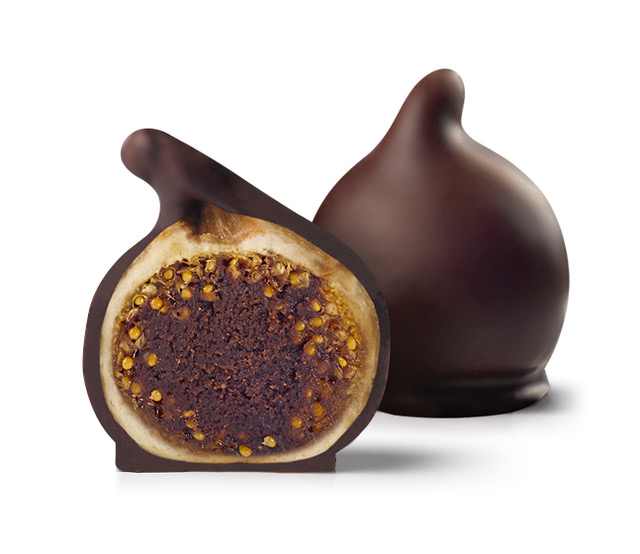 Delicious covered and filled figs. 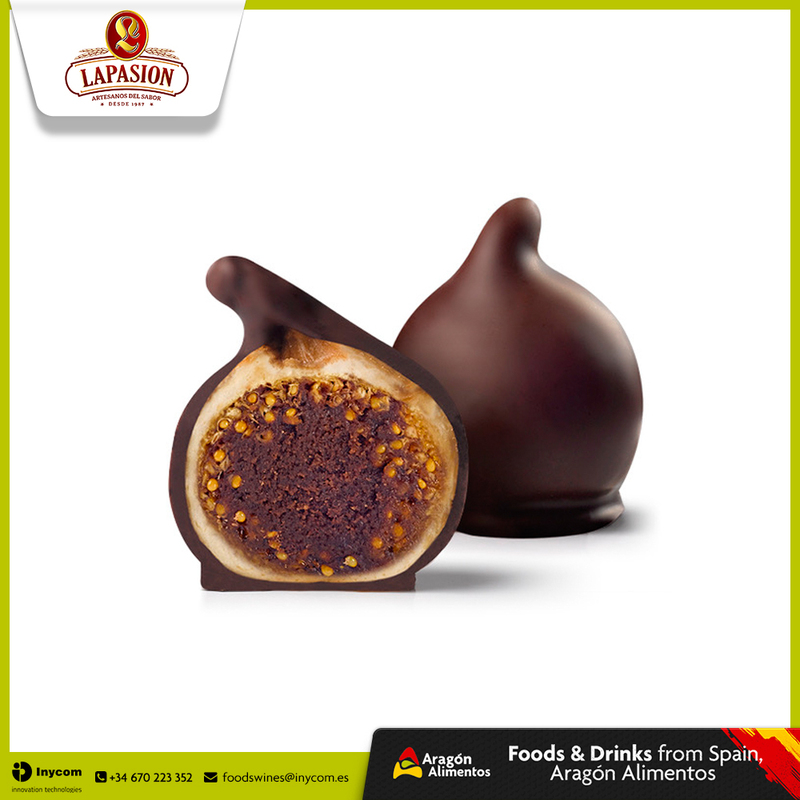 The best taste between fig and chocolate. 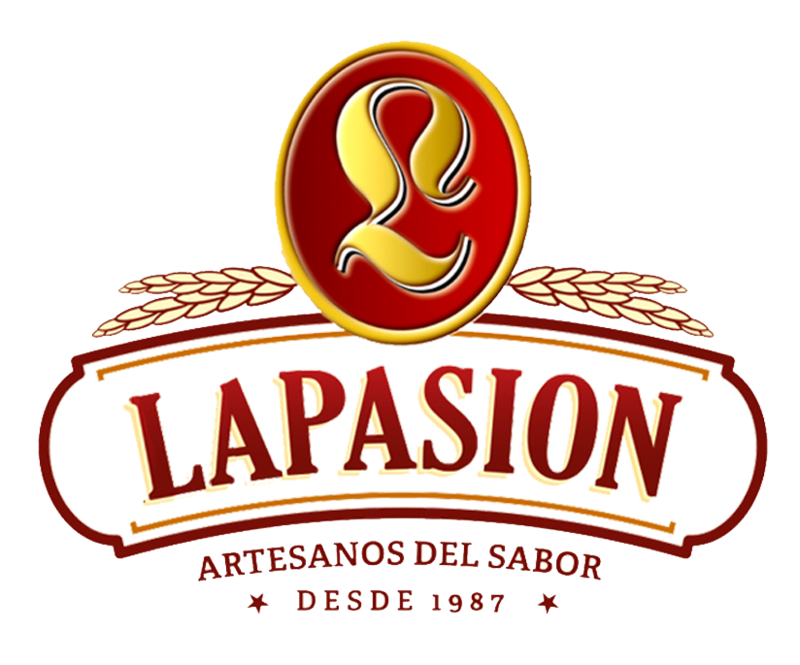 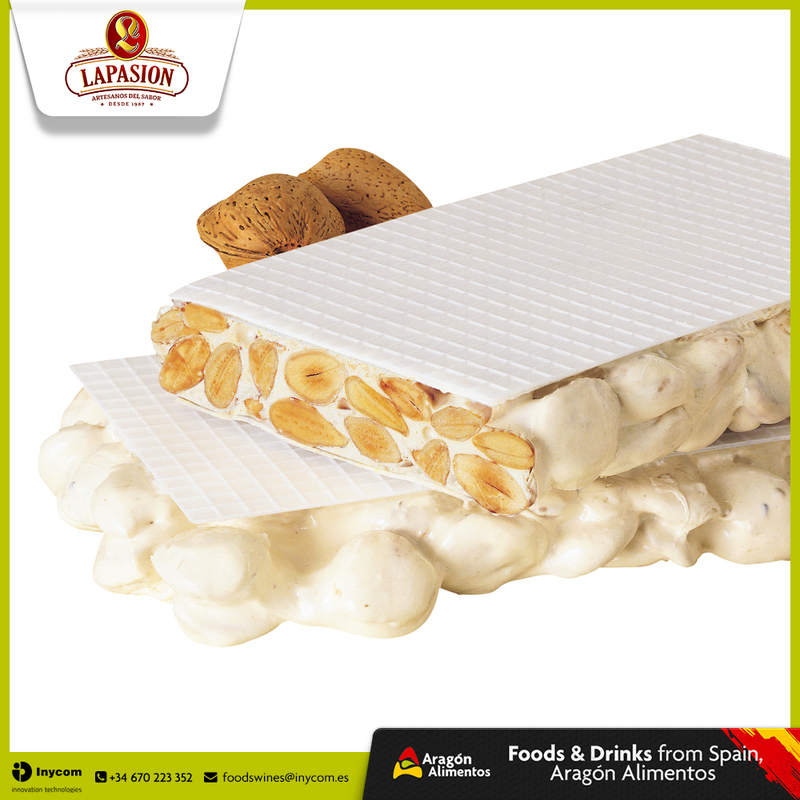 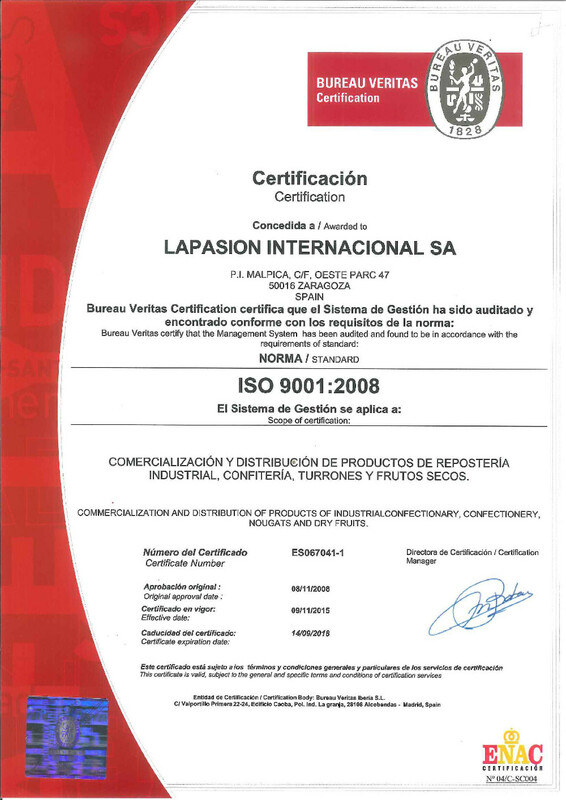 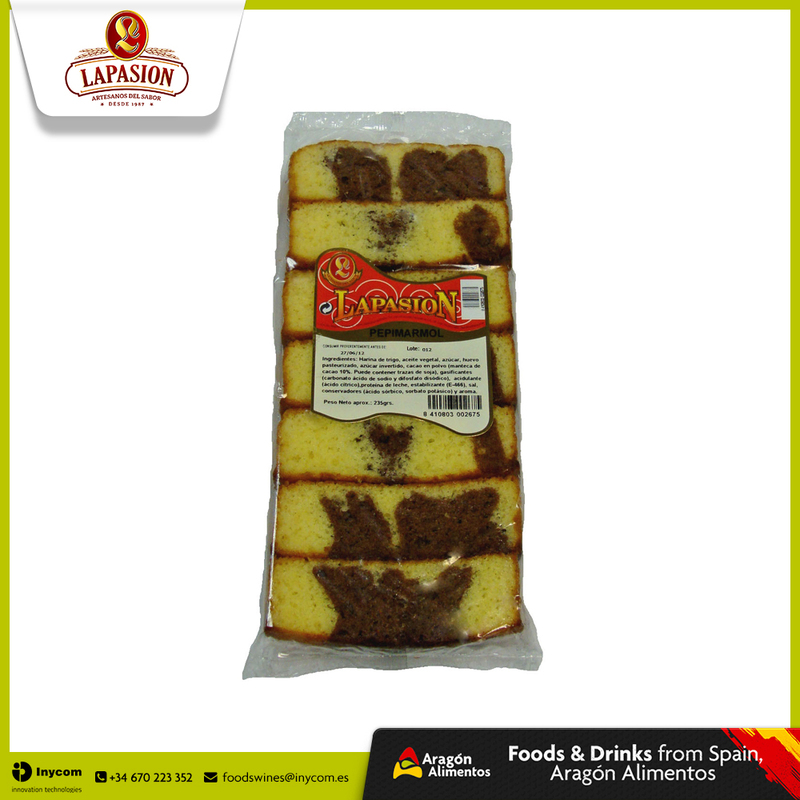 LAPASION INTERNACIONAL was founded in 1970 out of a small partnership with an artisan pastry maker in the city of Zaragoza. 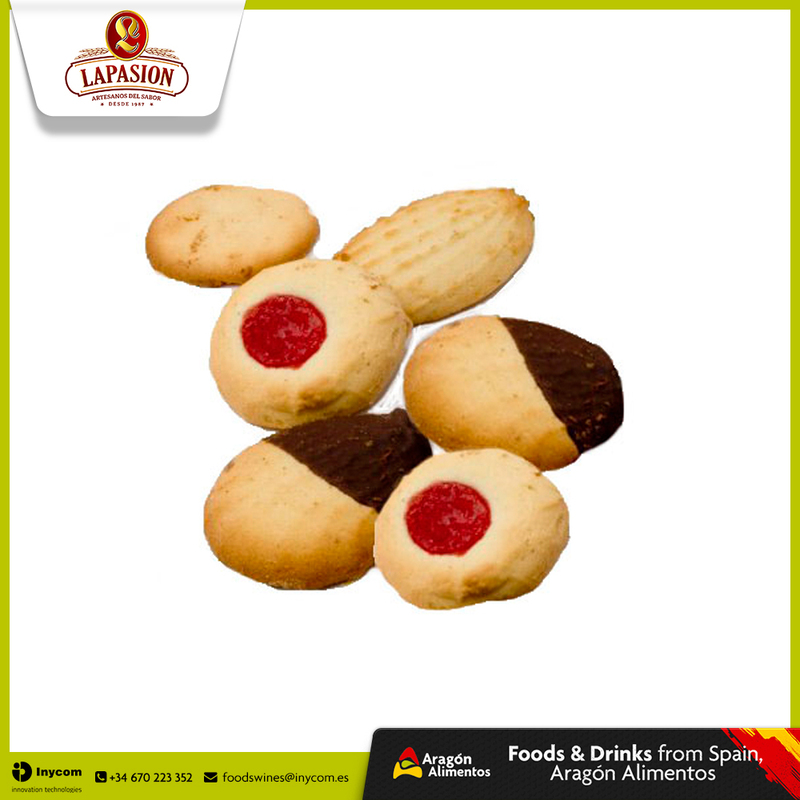 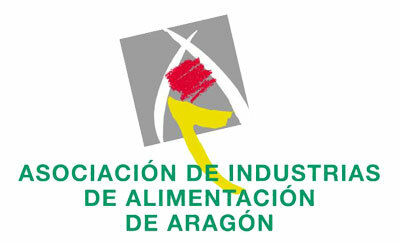 Over the time they acquired several factories of biscuits, cakes, chocolates and nougat, and currently have three factories (Tobarra, Medina del Campo, Valencia) and a logistics center (Zaragoza). 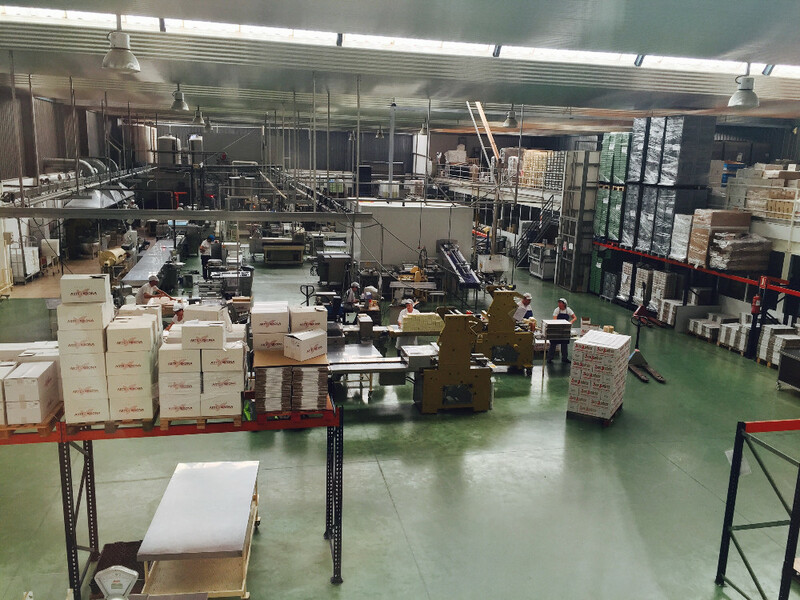 In 1996, the products began to be exported to the foreign market, and can now be found in most of Europe, the United States, and Africa. 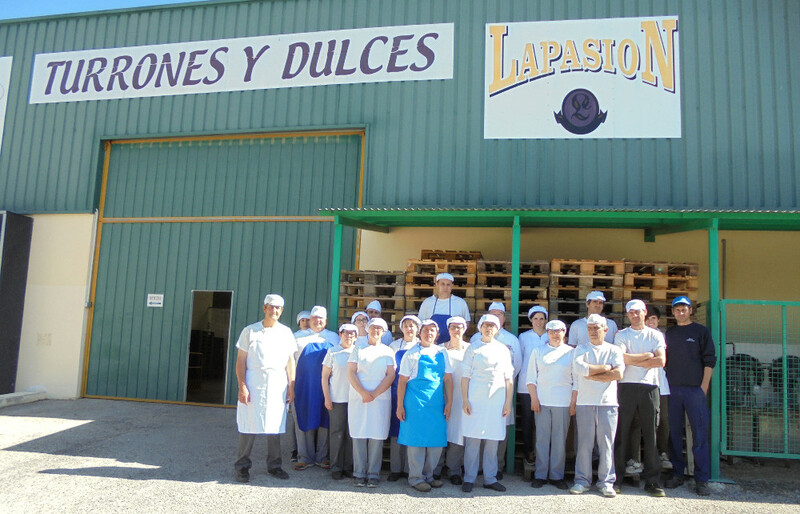 Being "ARTISANS OF TASTE" is their motto wherever they go, and ensuring customer satisfaction is a fact for them.